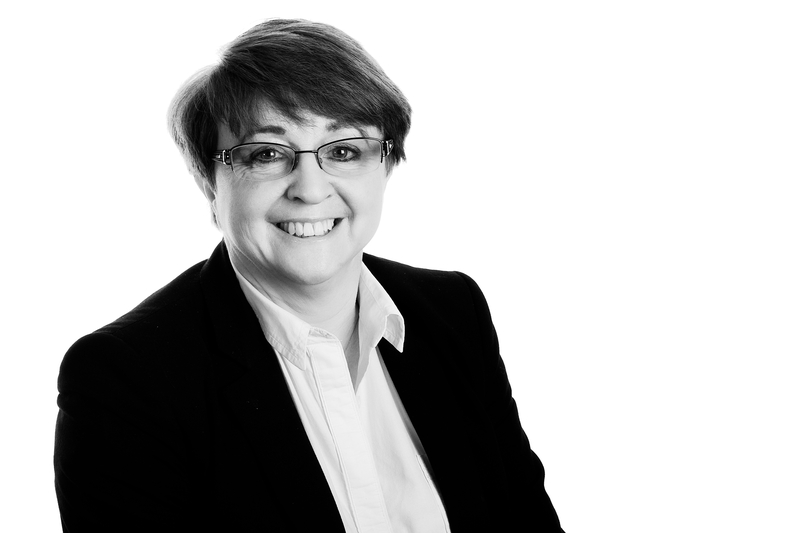 Val Stocker is a Corporate Solicitor and a Partner at North Ainley. She heads the firm’s Commercial Department. Val previously trained in Bradford qualifying in 1986. She then worked for Elliott & Company in Manchester before joining North Ainley in 1990. Val became a Partner in 1992. Her areas of expertise are acting for Sellers and Purchasers of businesses and privately owned Companies, preparing Shareholder and Partnership Agreements and advising on business tenancies for both Landlords and Tenants. Val has lived in Saddleworth for over 20 years and is active in her local church, and is a Governor of the Hulme Grammar School, Oldham. A reader for the Oldham Branch of Talking Newspapers for the Blind, Val is also a keen skier and enjoys walking in the Saddleworth hills to unwind.